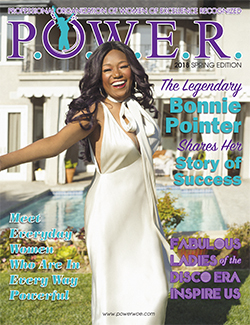 Our digital and print magazine features our women of P.O.W.E.R. members. We showcase the stories of empowering women who have achieved success as well as those looking to advance their career. Among them are “Big Shots,” celebrities and everyday hard-working women. Our 2019 Spring issue is sure to bring you joy. 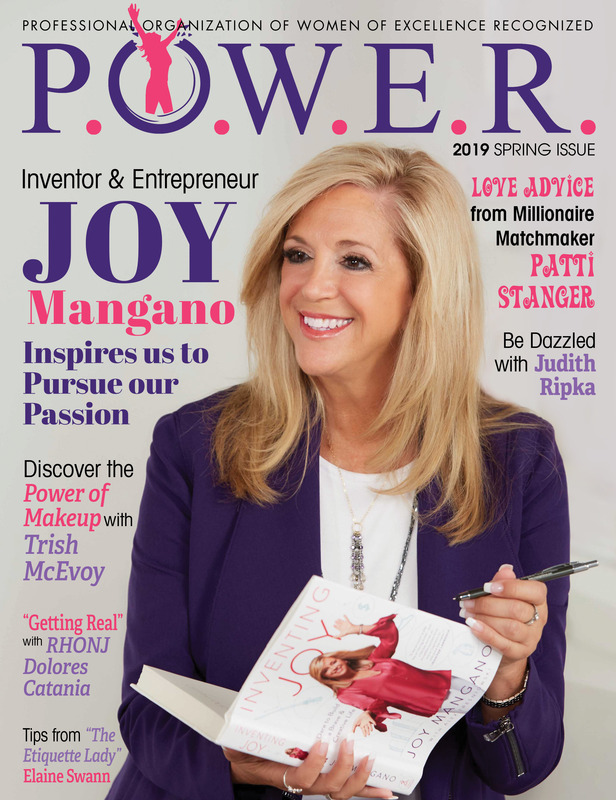 Our cover girl is Joy Mangano, the talented inventor and entrepreneur. This issue features Patti Stanger, Judith Ripka, Trish McEvoy, Kym Douglas, Dolores Catania, Trish Regan and tons of other successful women. They have shown us that through passion, dedication and hard work anything is possible. We hope you enjoy our 2019 Winter issue. 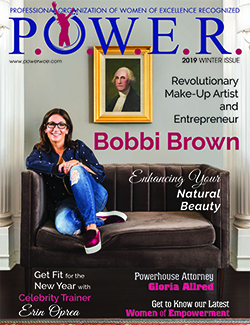 Our cover girl is the revolutionary makeup artist and entrepreneur Bobbi Brown. We also feature Gloria Allred, Dallas Prince, Erin Oprea, Pam McCoy, Sarah Cooper, Leslie O’Hare and many other talented and empowering women. As always we showcase our members in all professions and industries. Welcome to our 2018 Fall issue. Our cover star is the glamourous and talented Heather Dubrow. Other empowering women featured are Charlotte Tilbury, award-winning make-up artist, and Laura Ingraham, TV and radio host, mother and cancer survivor. Also included are our hard-working professional members from all backgrounds and professions. 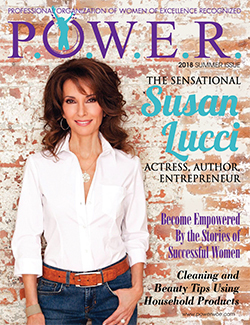 Enjoy our 2018 Summer issue with the sensational Susan Lucci on the cover. Inside you will read fascinating articles from makeup artist Mally Roncal to Divalicious Mom, Lyss Stern, and many other phenomenal women who have made their mark in their industry or profession. Our 2018 Spring Edition showcases the stories of empowering women from all different industries and professions who have achieved success as well as those looking to advance their careers. We have chosen a musical theme for this quarter featuring Bonnie Pointer and other legendary Disco Divas.